Bluehole are testing a new version of PUBG that works on a free to play model. Meanwhile, PUBG continues to a somewhat sturdy playerbase into the new year with PUBG Mobile landing a crossover gamemode which features players fighting against zombies, in collaboration with the soon to be released Resident Evil 2. Despite this, the game has seen a rocky year, failing to keep its once 3 million strong playerbase as 2018 progressed. 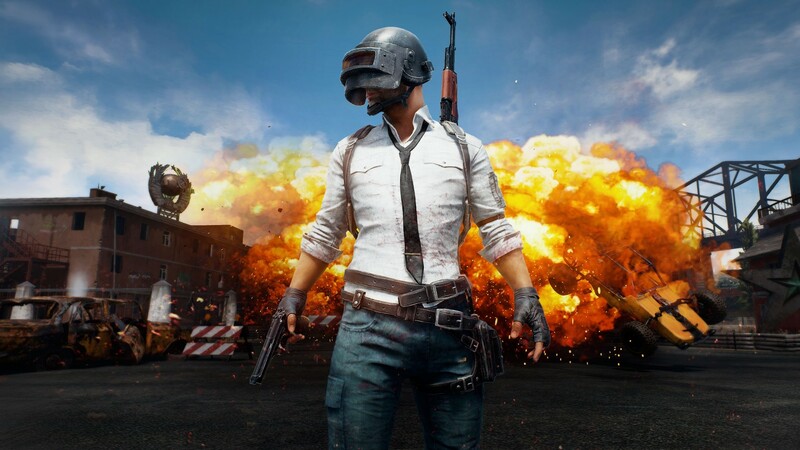 PUBG has also seen increasing threat from competitor Fortnite, which is significantly more popular, drawing in 200 million players last year. People have begun speculating whether PUBG Lite is bluehole’s attempt at taking on Fortnite with a free to play model, begging the question whether there will be microtransactions implemented as the game rolls out globally. PUBG is out now on PC, PS4, Xbox One and Mobile.